Bad breath is a social concern for many people. It has a variety of causes such as eating strong foods or smoking. Some nasal and stomach conditions can also cause bad breath, but one of the most common causes of persistent bad breath is the smelly gas released by the bacteria that coat your teeth and gums. Bits of food can also get trapped between teeth and will start to rot, causing an unpleasant smell. 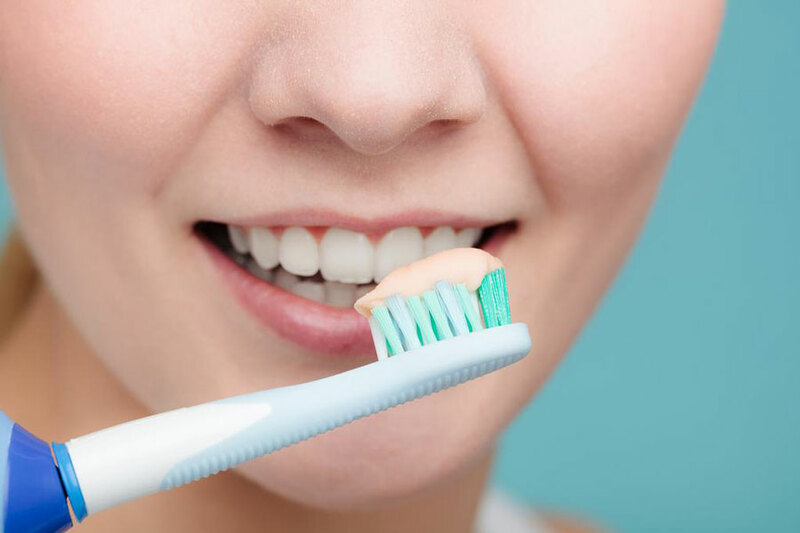 Correct and regular brushing is very important to keeping your breath smelling fresh. The bacteria on our teeth and gums (plaque) also cause gum disease and dental decay. If you see us regularly this will not only help prevent bad breath but will also let her look for and treat these problems. If you have concerns and questions about fresh breath, teeth grinding, canker sores or other dental care issues, we’re here to help.